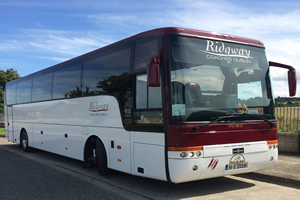 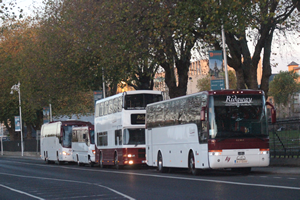 At Ridgway Coaches, we are constantly looking at ways to upgrade and improve our fleet. 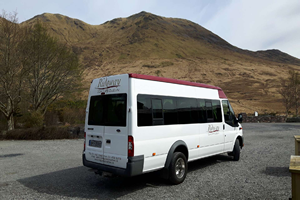 We have everything, from a 15 seater mini bus, right up to a luxury coach. 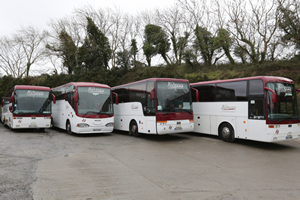 Travel in comfort and style.